A tradition that stretches back to the earliest days of India, bangles astonished European jewelry-lovers when they were first introduced to the continent. Bangles are a type of bracelet that's stiff on all sides, creating a piece of jewelry that dances on the wrist. Originally made from materials like wood and glass, bangles are now made from luxury materials such as 18kt gold and diamonds. 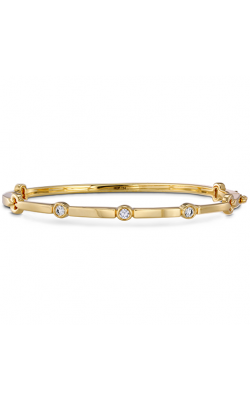 From the simple to the elaborate, Northeastern Fine Jewelers is pleased to be able to offer a treasure trove of different bangles from the top designers in the industry. 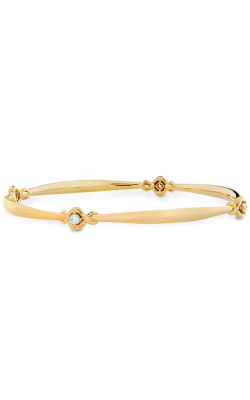 Simon G offers some of the most refined bangles we carry. 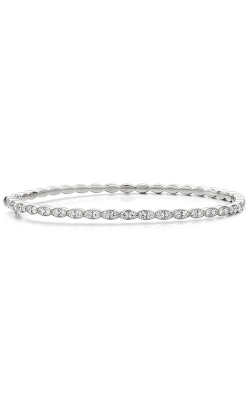 The Classic Romance and Nocturnal Sophistication collections of bangles are made from rose, white, and yellow 18kt gold, as well as pave-set diamonds and the breathtaking complexity of invisible-set diamonds, both of which work to develop a “river of light” effect across the bangles. These pieces are treasures that will be kept for generations. 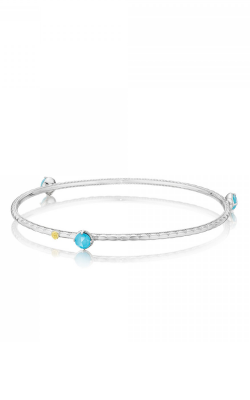 An alternative can be found in the dainty, minimalist bangles of Stuller. A Stuller bangle is everyday elegance in a slender package, the pieces ranging from fiery diamonds to sterling silver decorated with pearls. 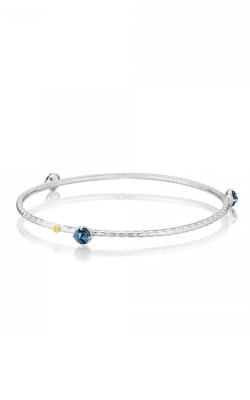 For someone who wants a bangle rich with symbolic meaning, John Hardy offers the Bamboo collection. Inspired by the history and landscape of Indonesia, John Hardy reflects the country in every hand-crafted bangle made to look like curls of bamboo. 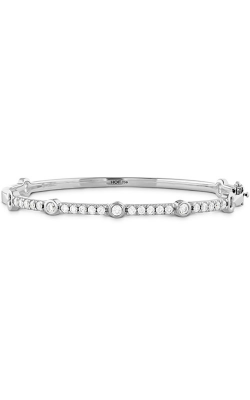 Brushed black rhodium and gleaming 925 sterling silver make these bangles truly iconic. 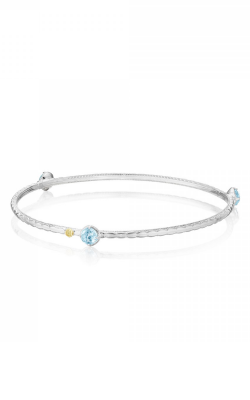 Also inspired by history, the Marco Bicego Masai bangles are made to mimic the woven fiber and brilliant beadwork necklaces of Maasai women, the 18kt white and yellow gold etched to look like hoops of beaded necklaces. The diamonds added asymmetrically to the pieces remind the viewer of beads themselves! 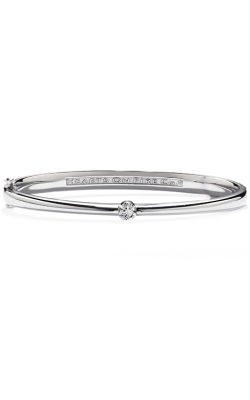 Why Shop for Bangles at Northeastern Fine Jewelry? Having served the finest bangles to the people of Schenectady, New York for over 38 years, Northeastern Fine Jewelers is the leading retailer of fashion jewelry in our area. 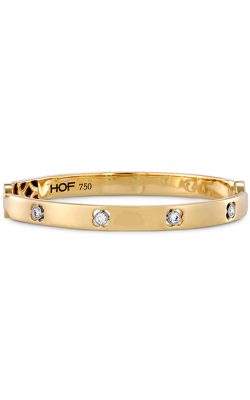 In addition to our fine bangles, we carry other types of bracelets, including cuffs and chain bracelets. If you’re looking for bridal jewelry, don’t forget that Northeastern Fine Jewelers has a top-shelf selection of engagement rings and wedding bands. We’re also a trusted retailer of Swiss-quality timepieces and GIA-certified diamonds, so if you’re in need of a new piece of jewelry, contact us at 1-855-795-NEFJ (6335), or stop by our showroom today!